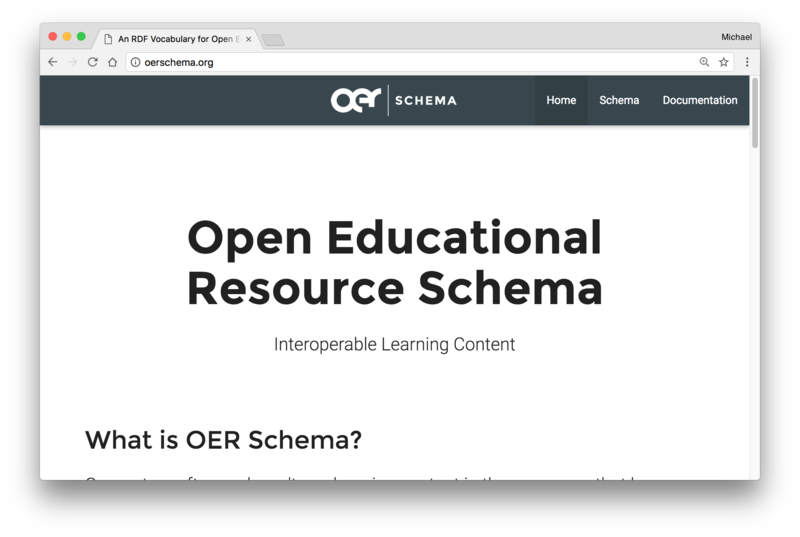 I worked with an interdisciplinary team (Katrina Wehr, Alex Boyce) to develop the vocabulary to enable machine readable pedagogy for Open Educational Resources (OER) on the web. 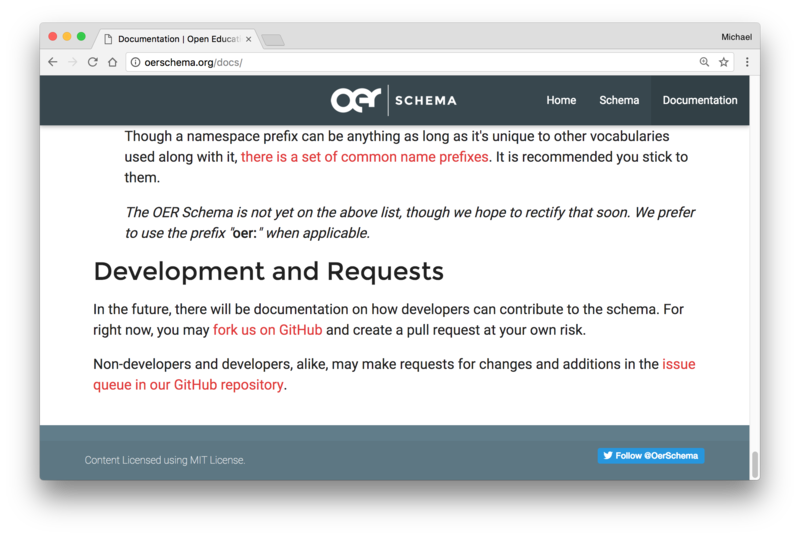 This is a precursor to more sophisticated course development tools and AI applications. We developed a W3C group, two faculty and staff workshops at Penn State University, and have presented at conferences across the United States. I am currently working with the HAX development team at Penn State to integrate the vocabulary into the authoring platform. 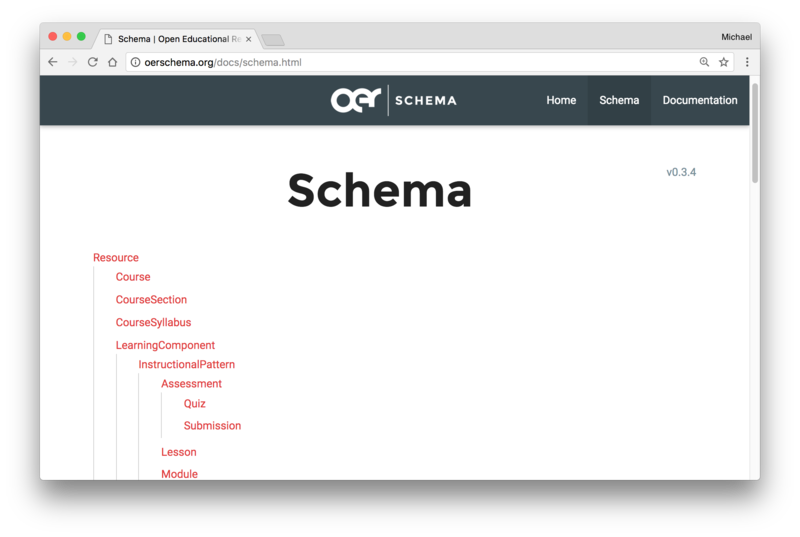 This will make writing schema into course content a trivial, and in some cases automatic, process. 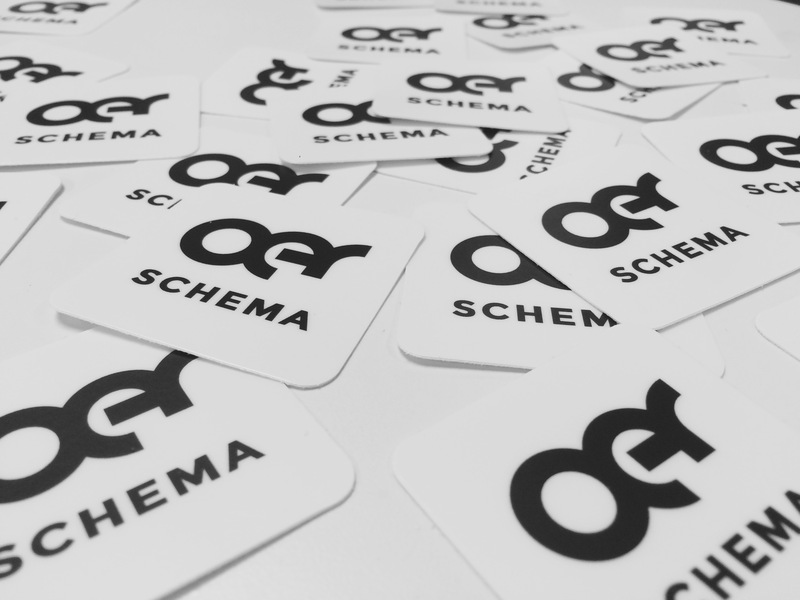 In 2017, the OER Schema project was awarded a Discovery Grant through the Center for Pedagogy in Art and Design (C-PAD). 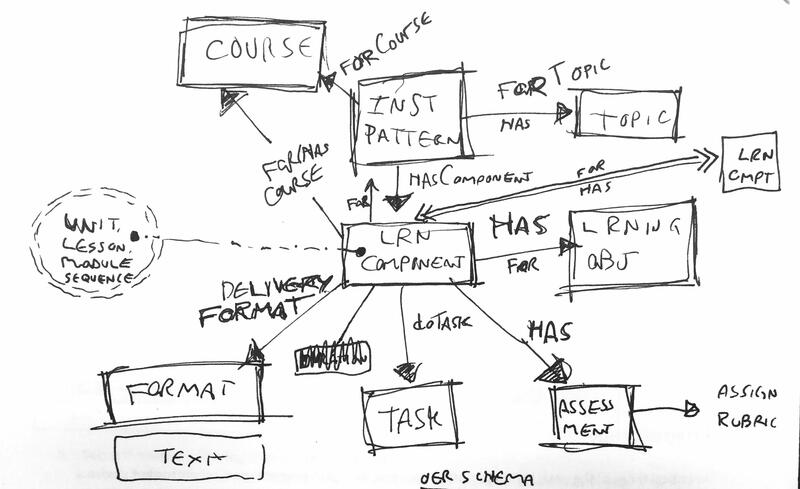 A rough diagram of the schema relationships. 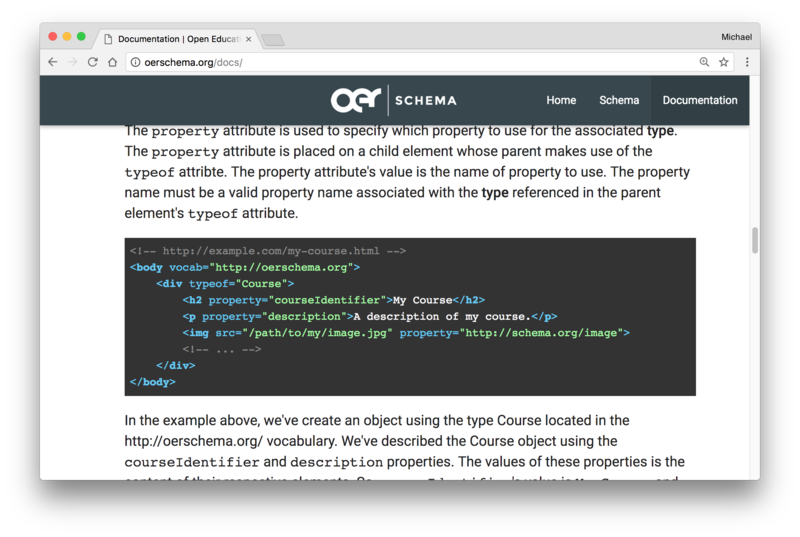 OER Camp, 2018, OER Camp, 2018 was made possible by Center for Pedagogy in Art and Design (C-PAD) discovery grant award.